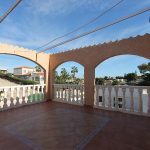 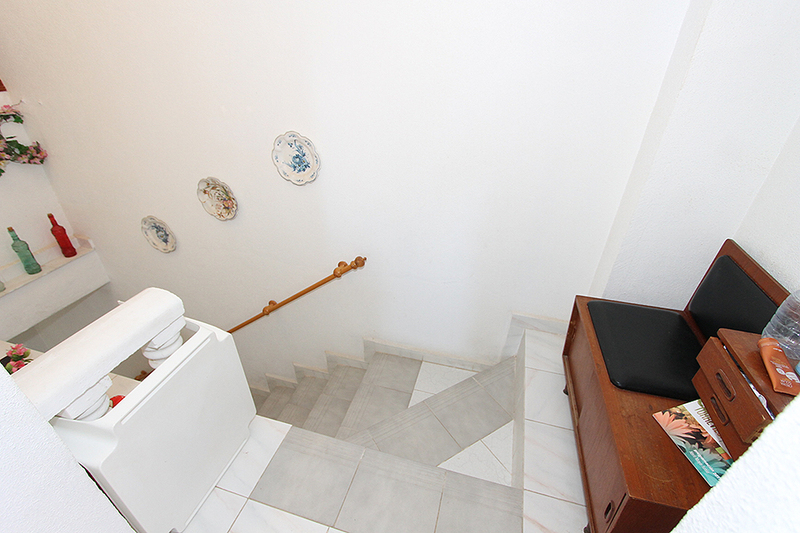 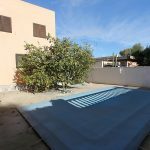 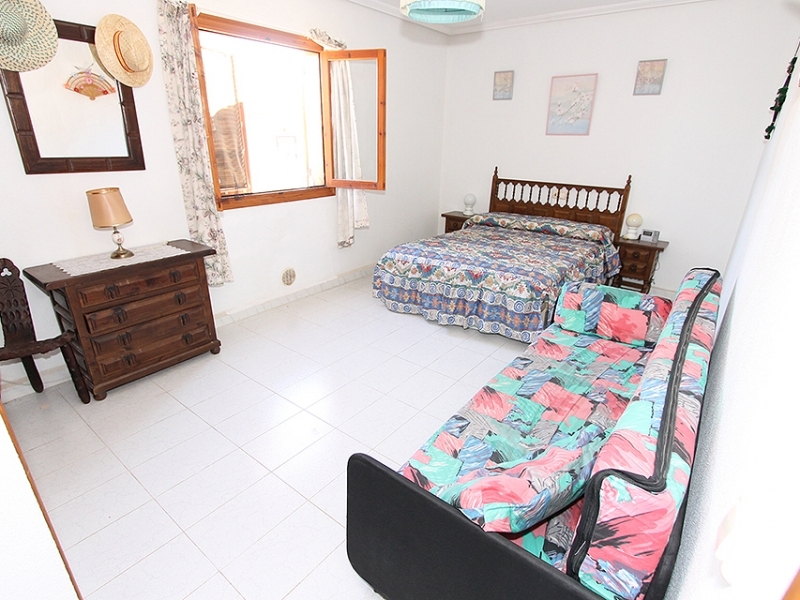 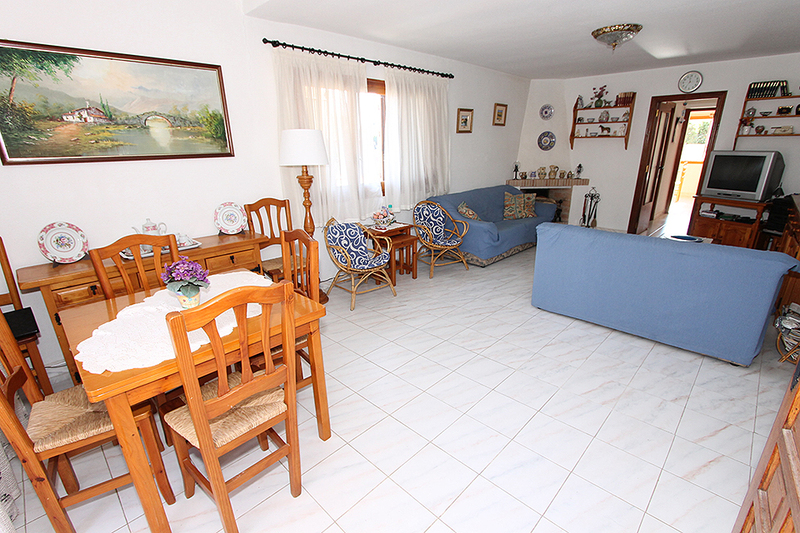 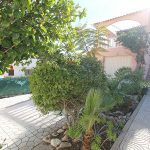 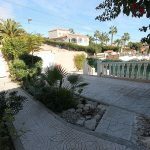 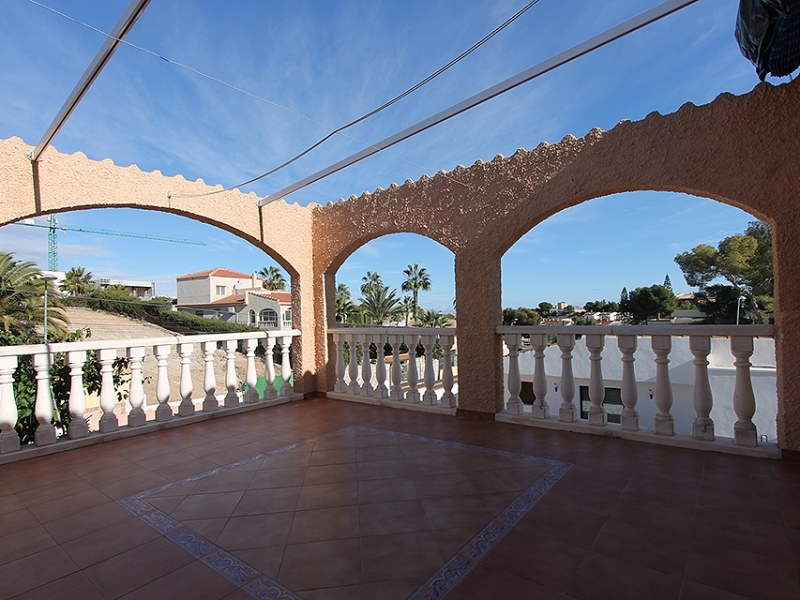 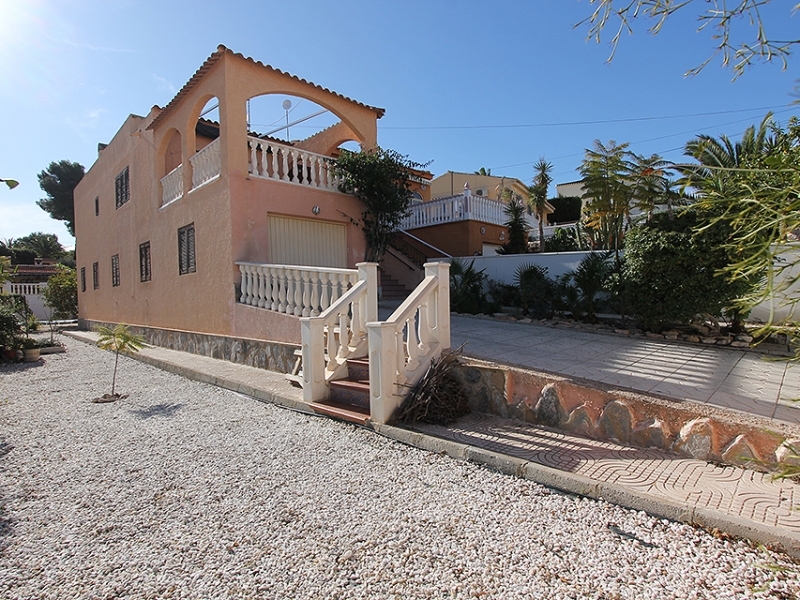 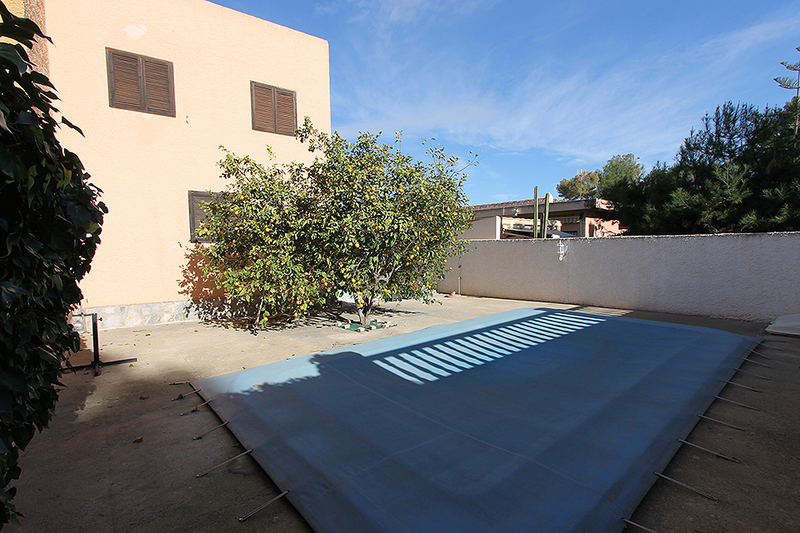 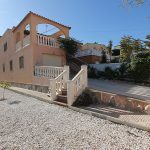 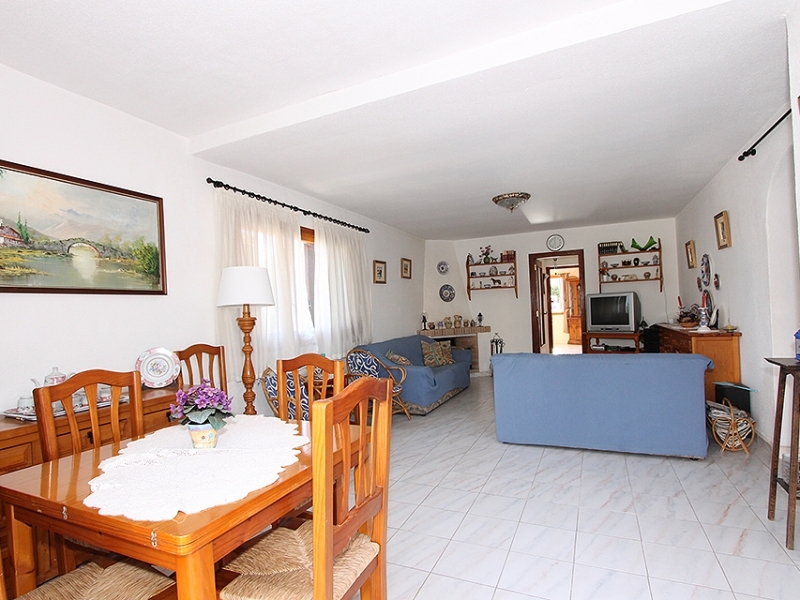 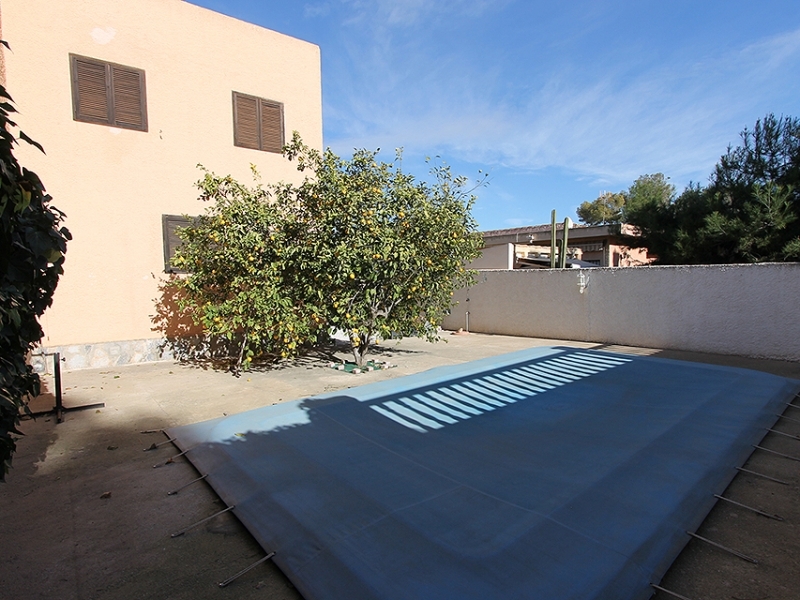 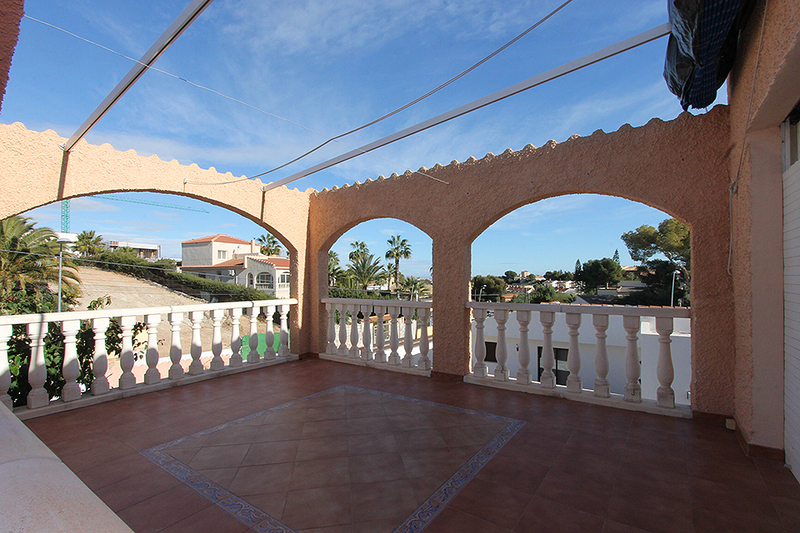 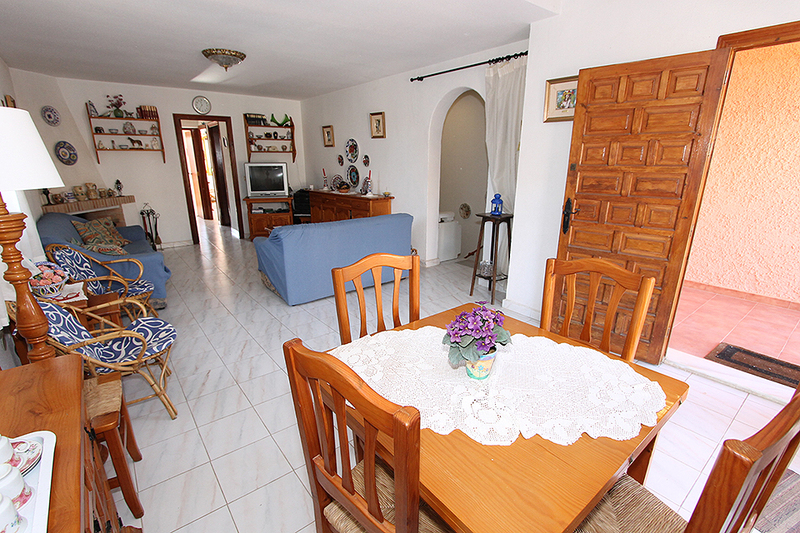 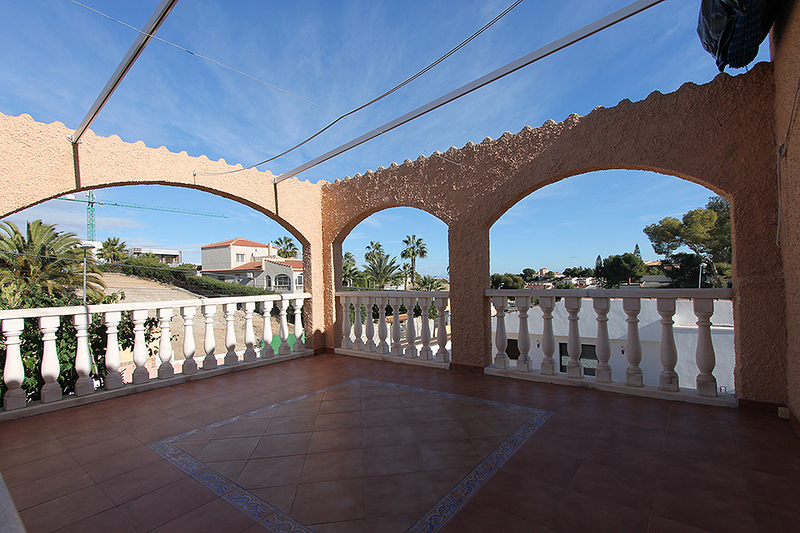 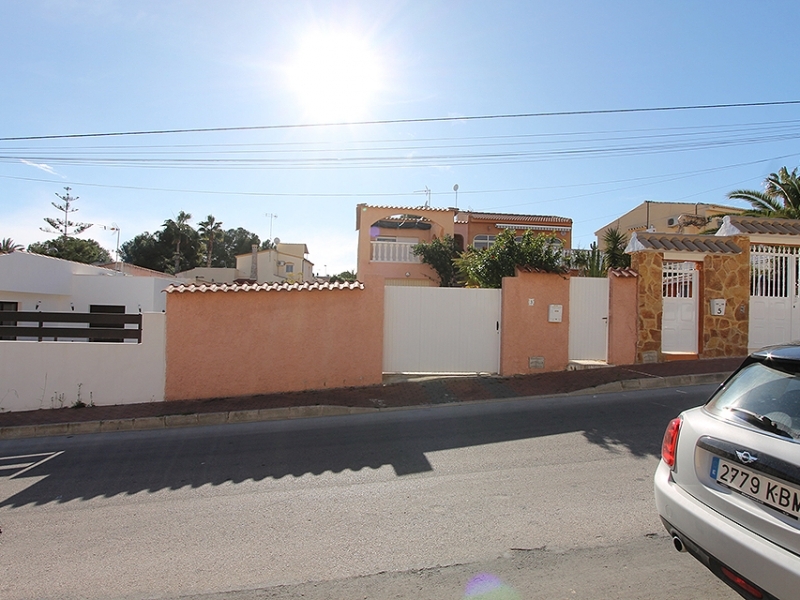 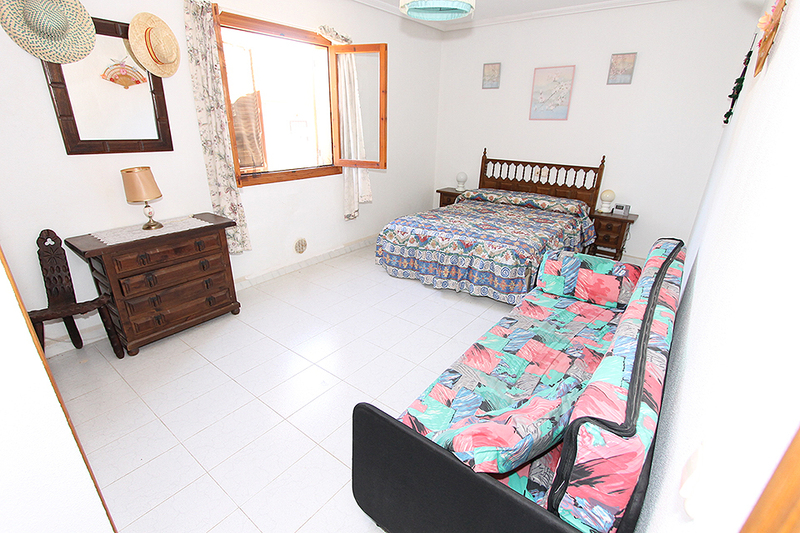 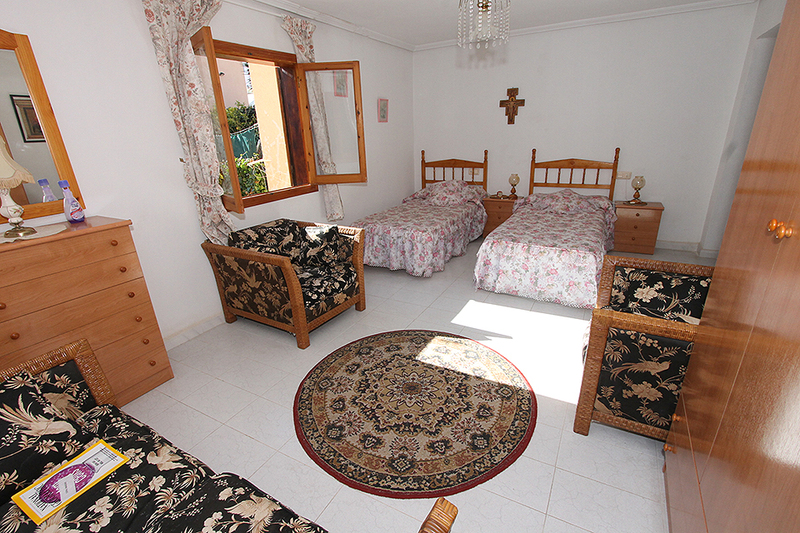 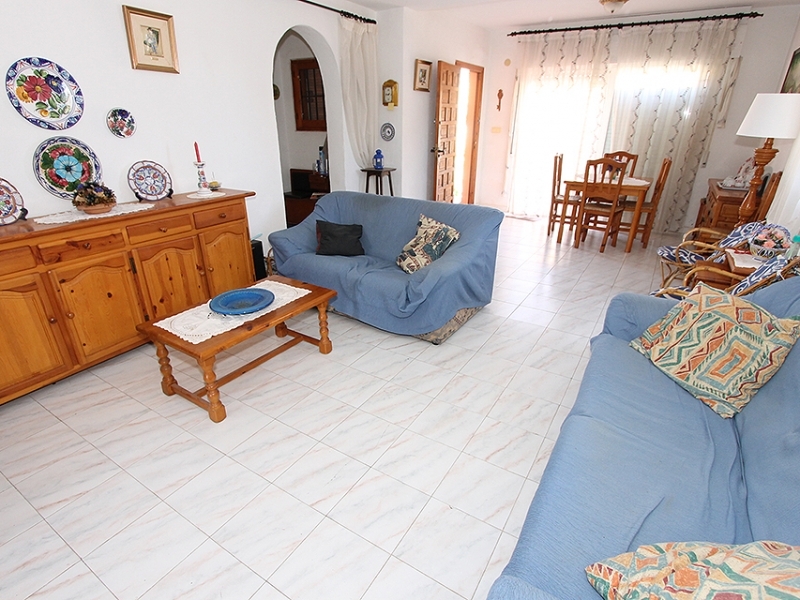 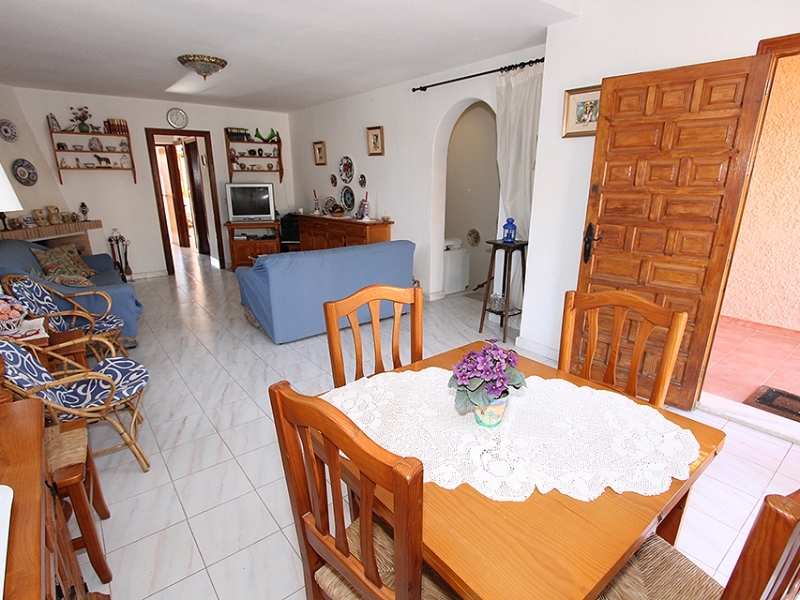 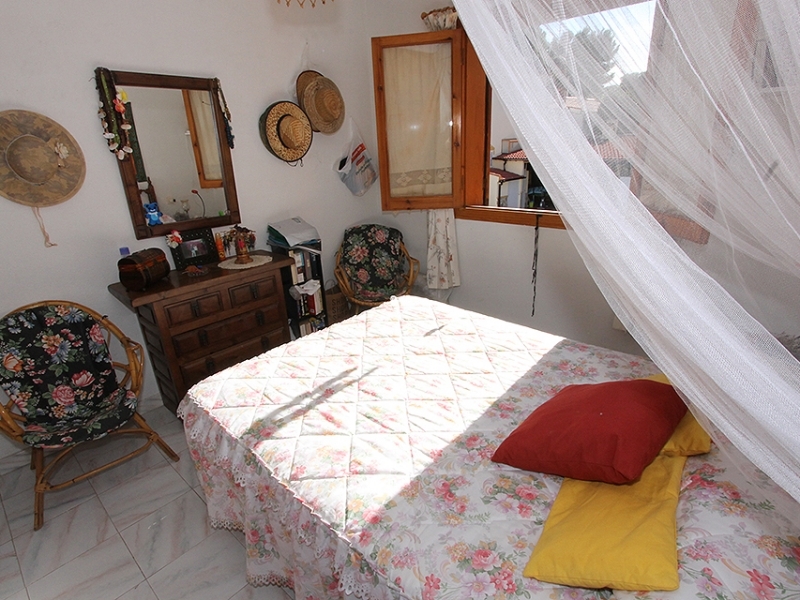 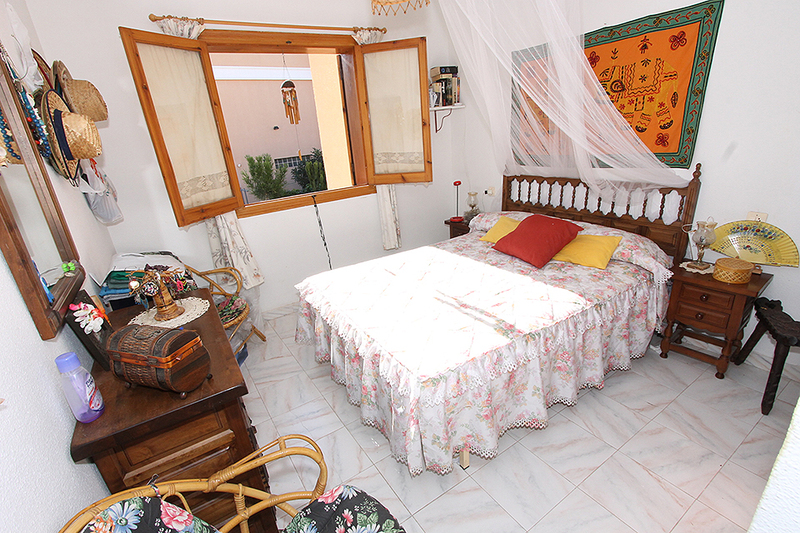 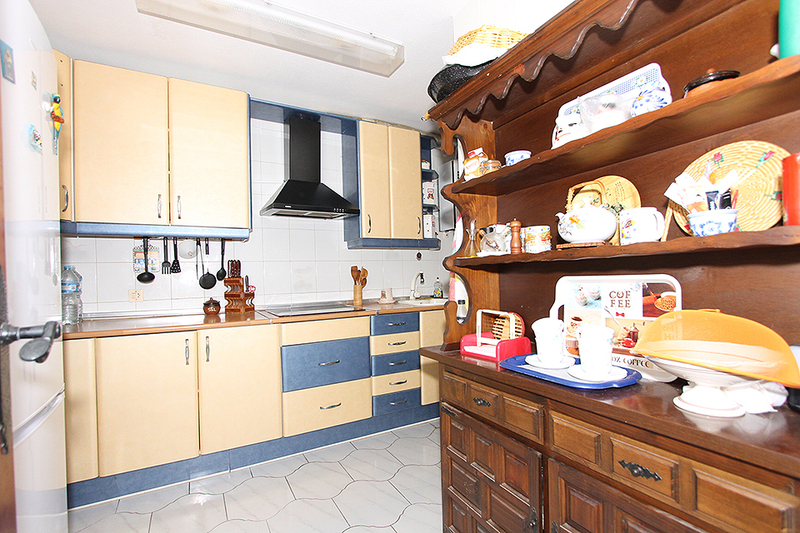 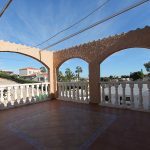 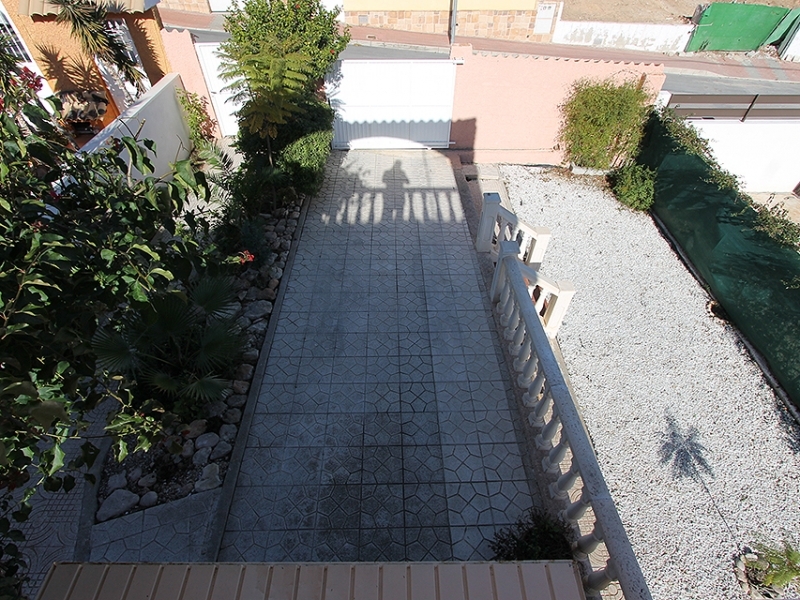 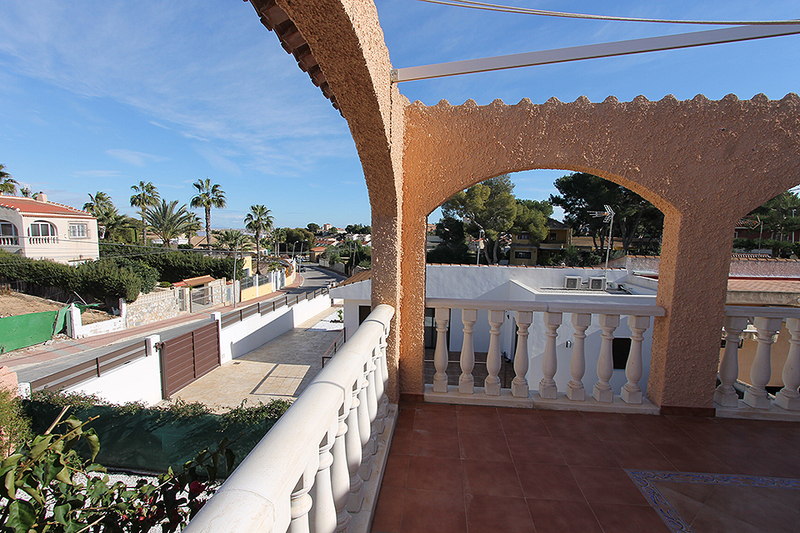 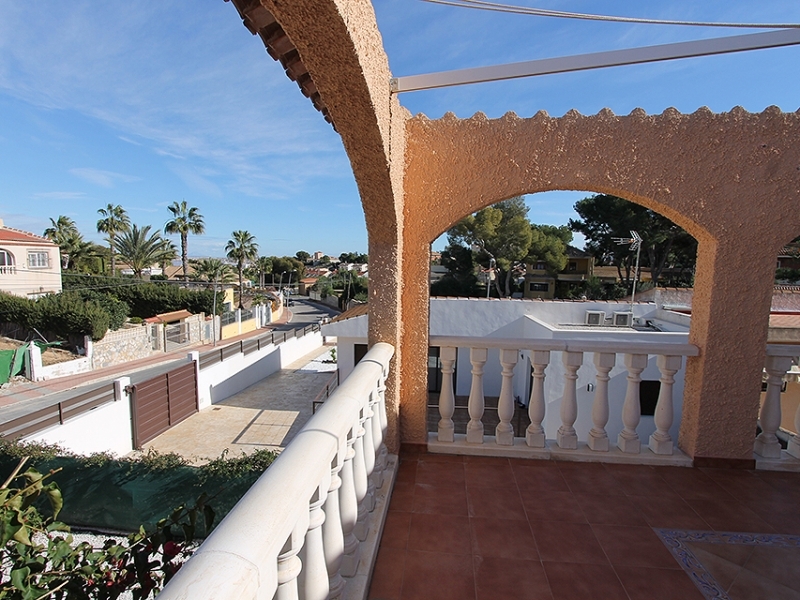 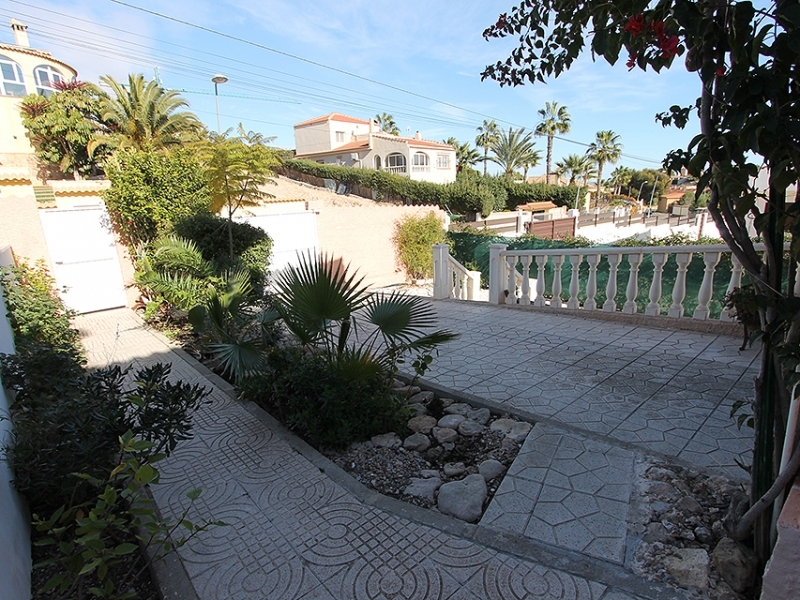 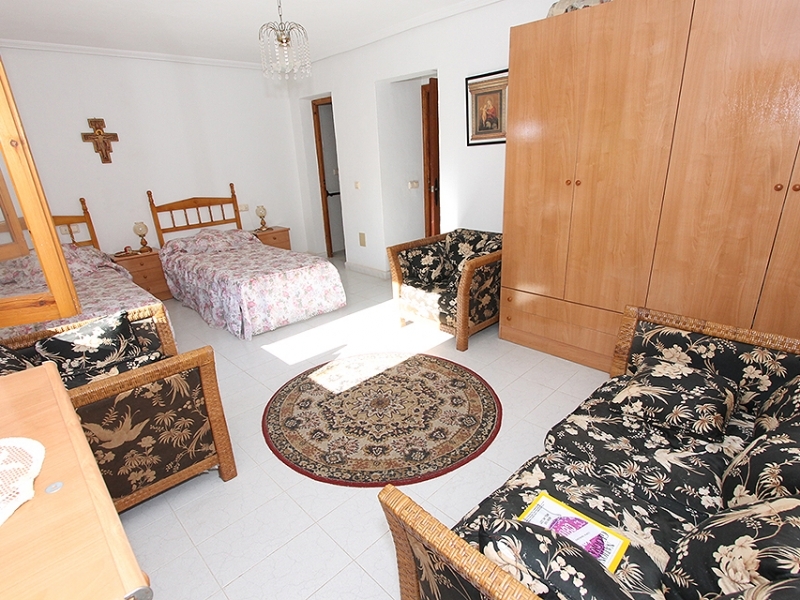 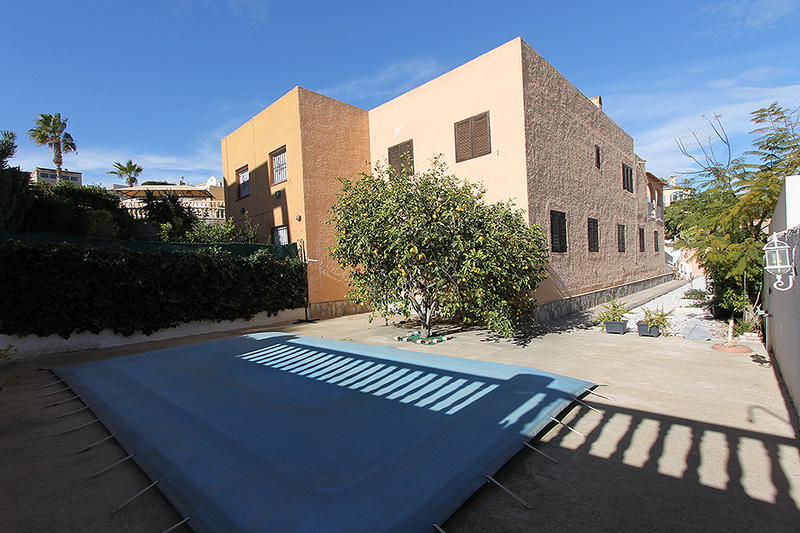 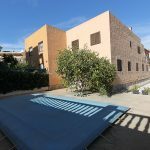 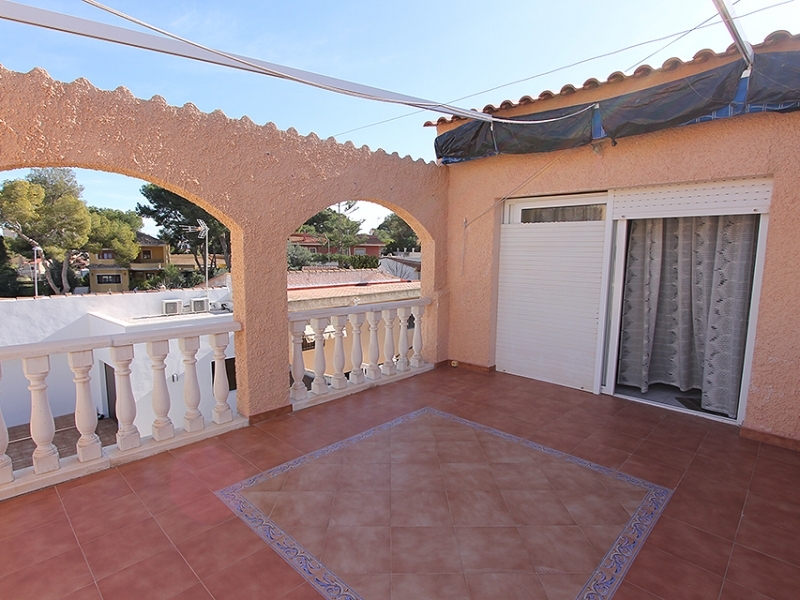 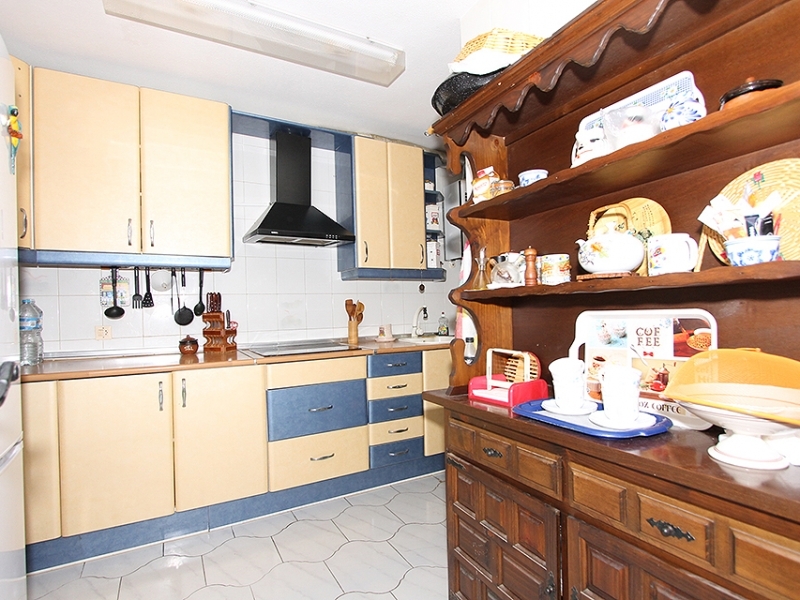 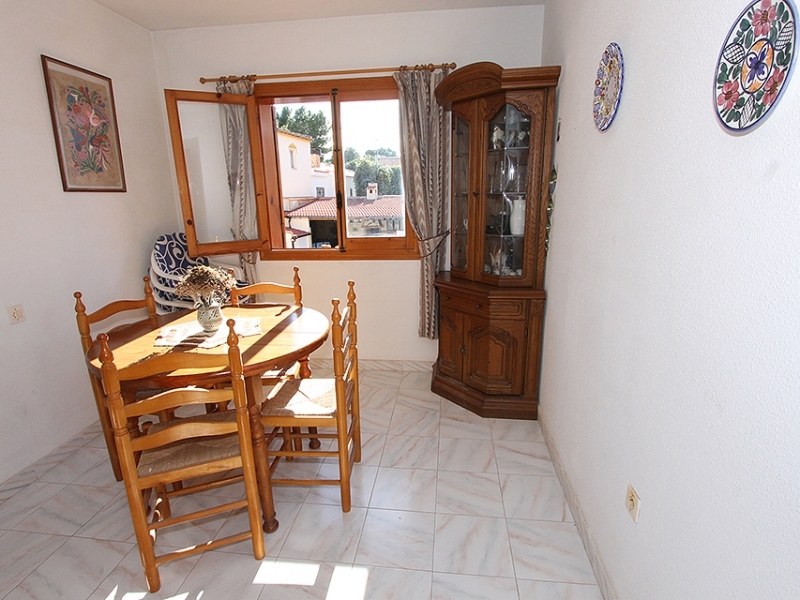 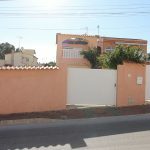 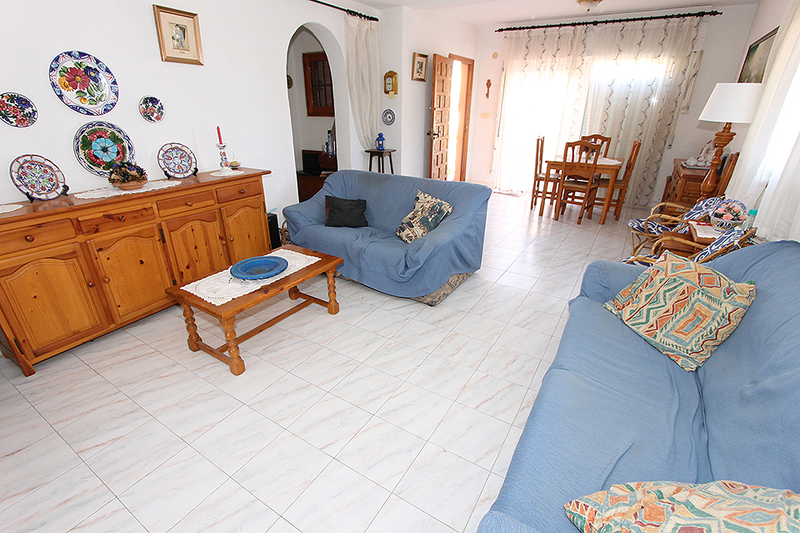 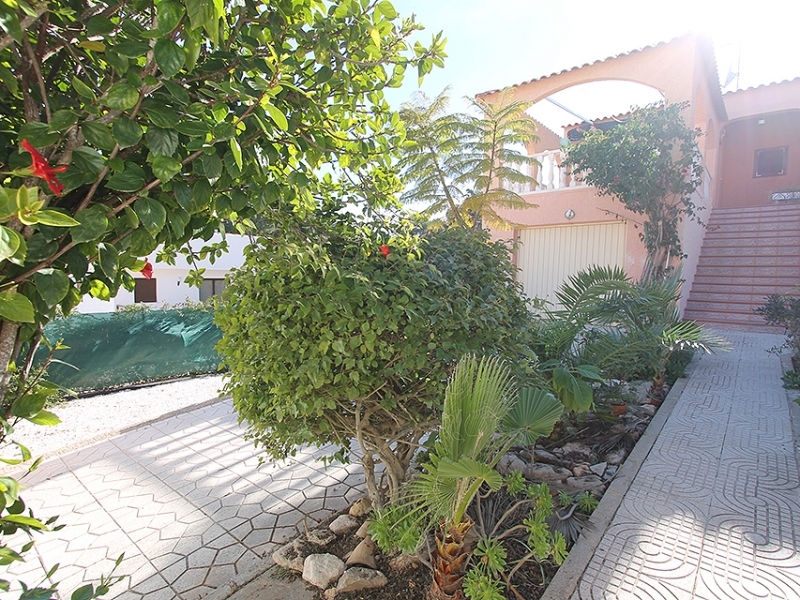 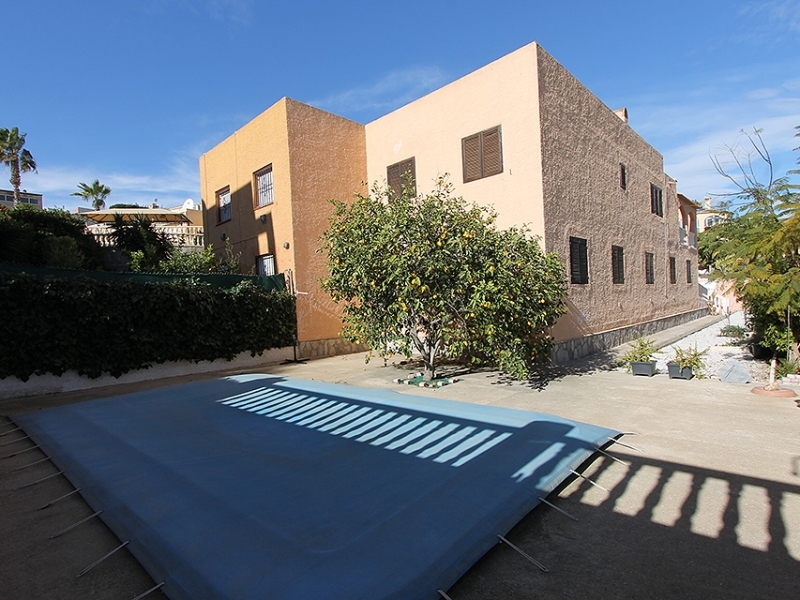 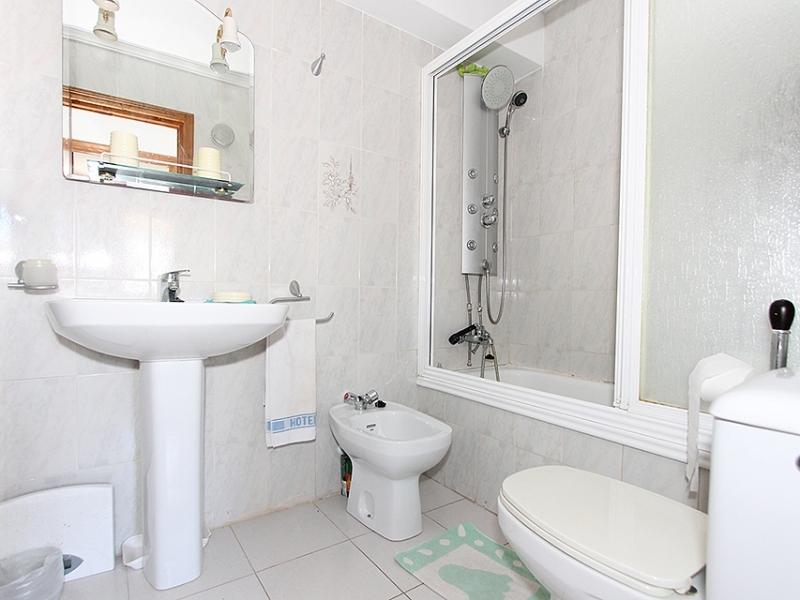 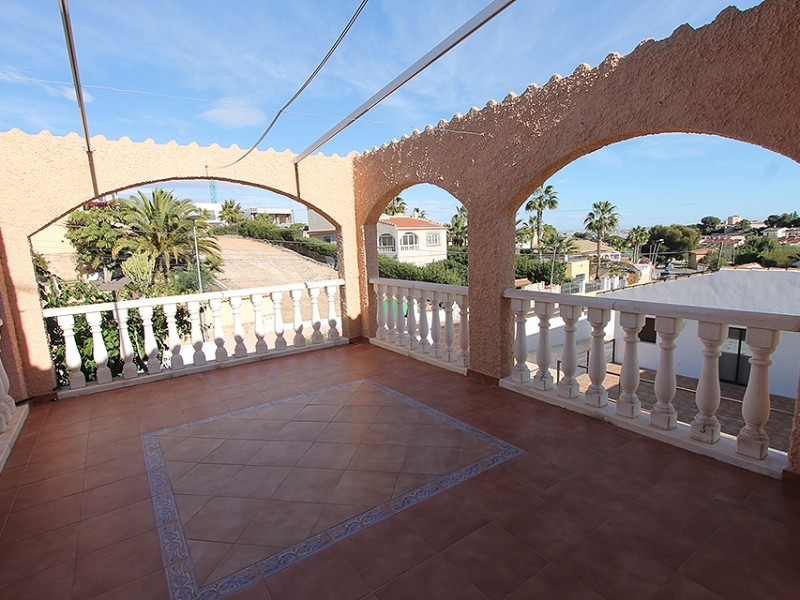 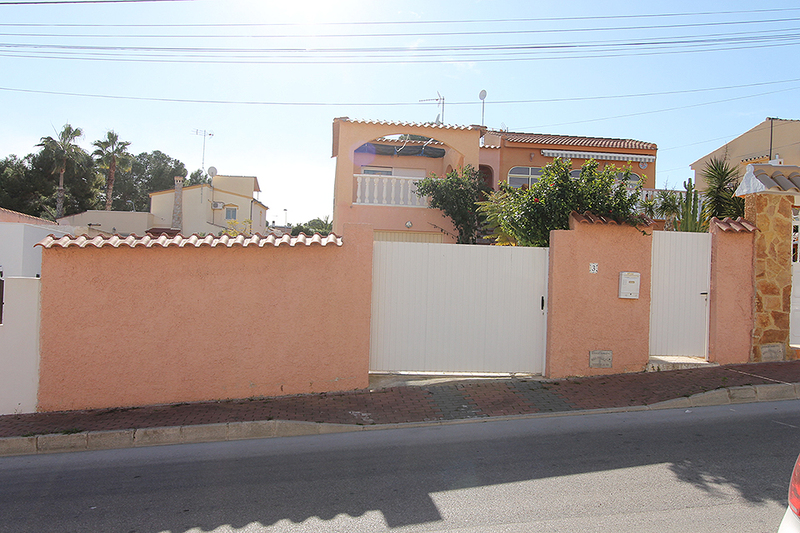 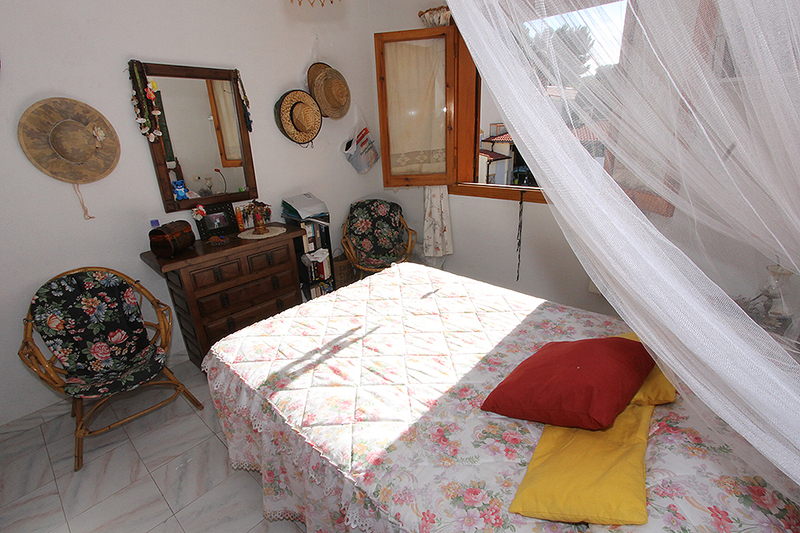 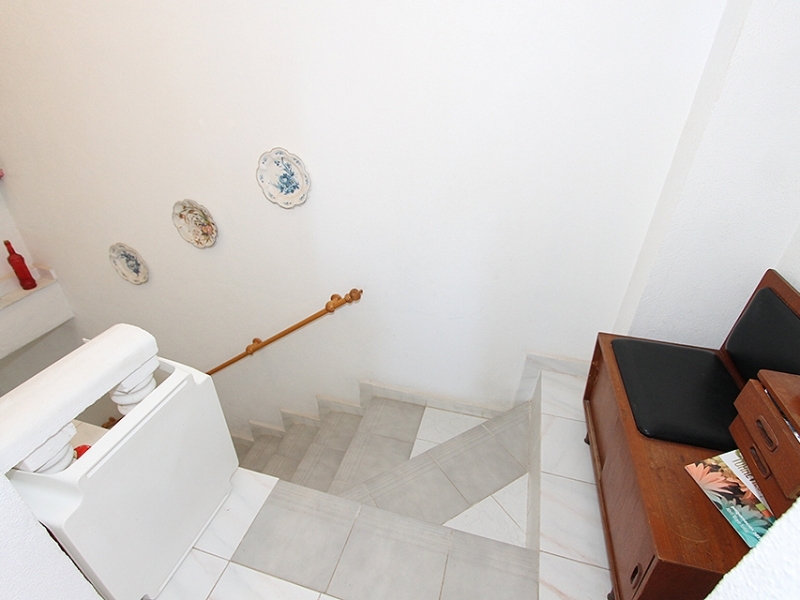 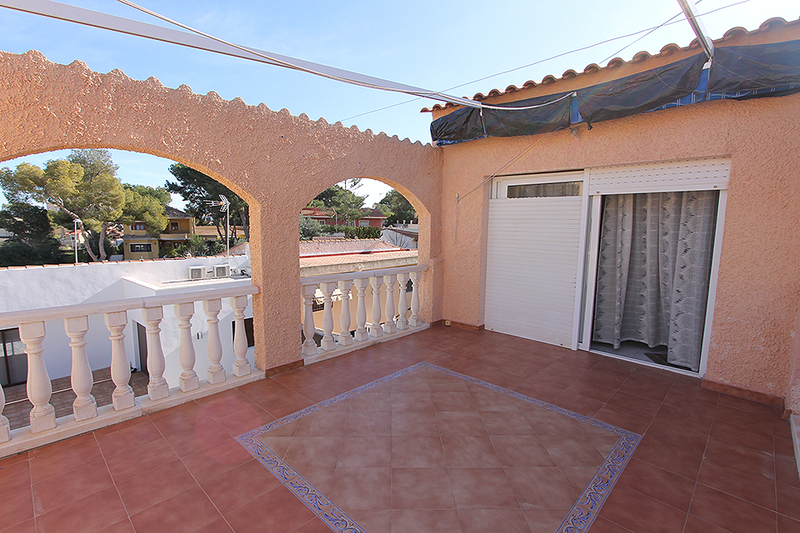 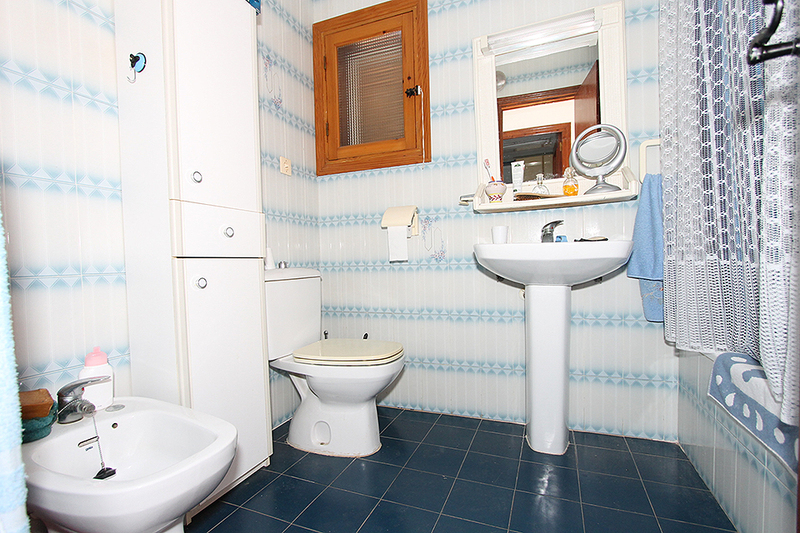 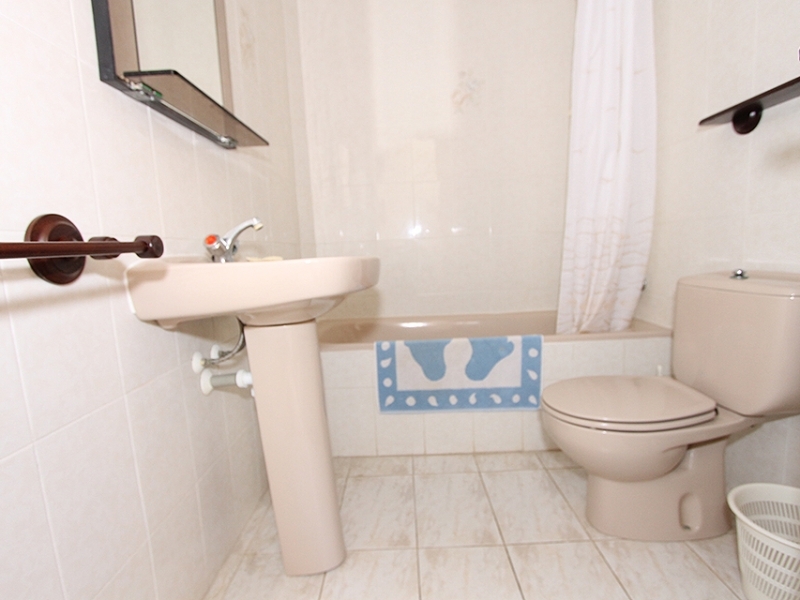 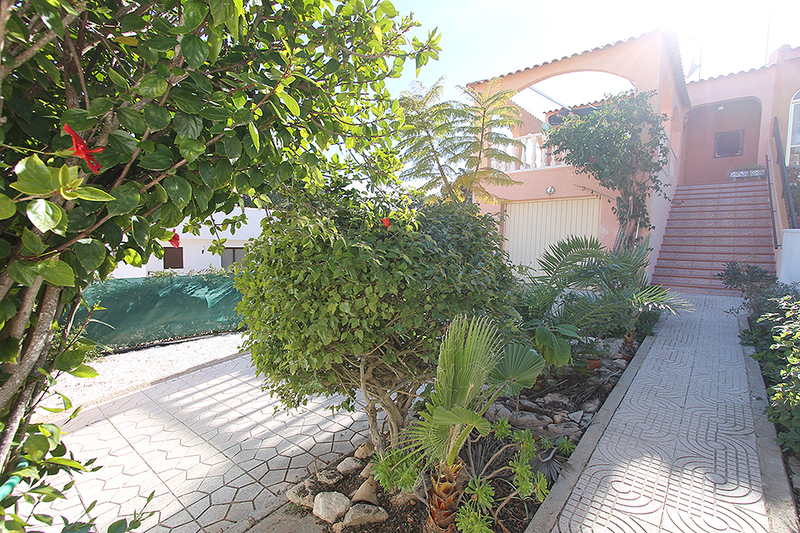 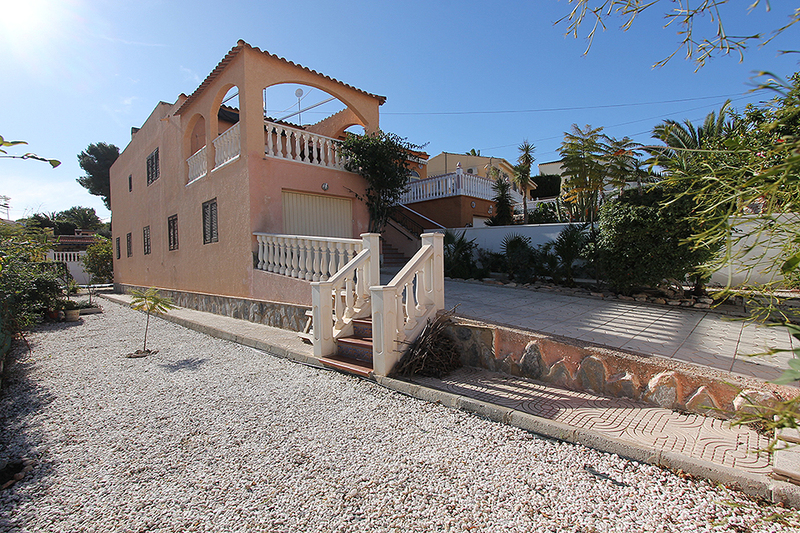 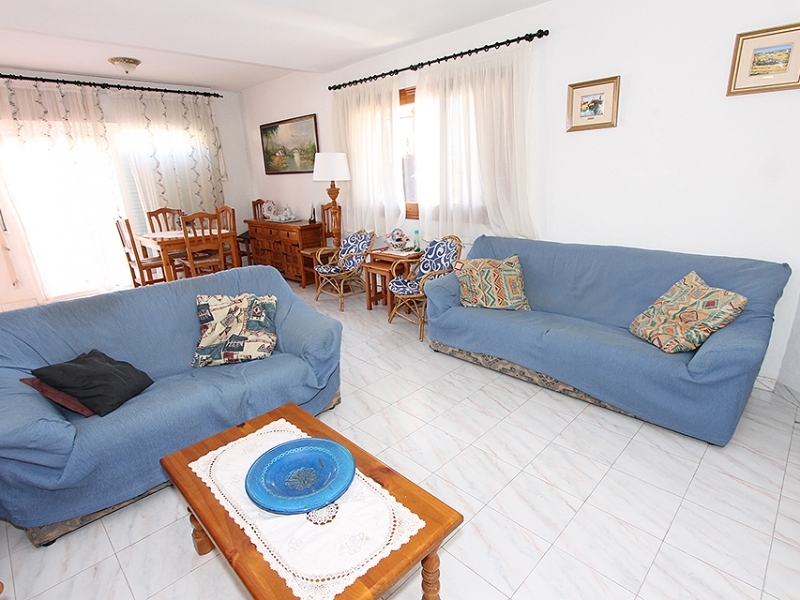 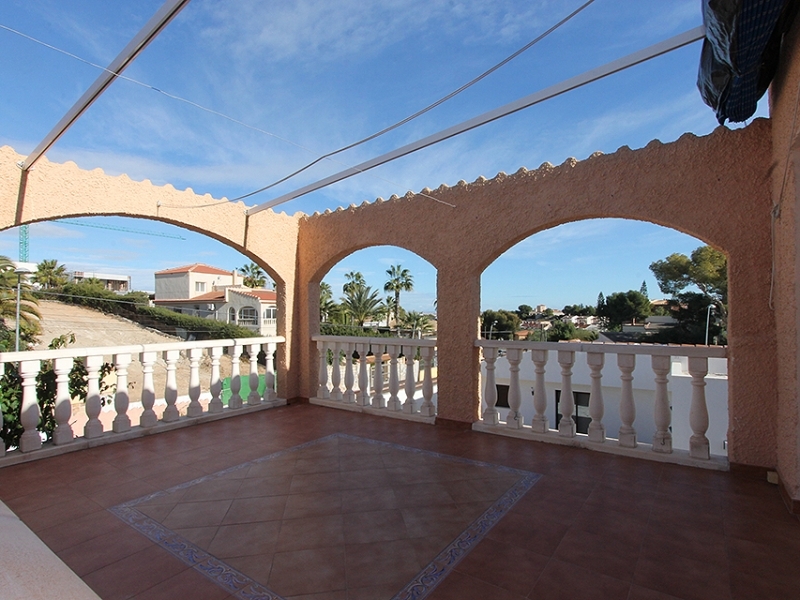 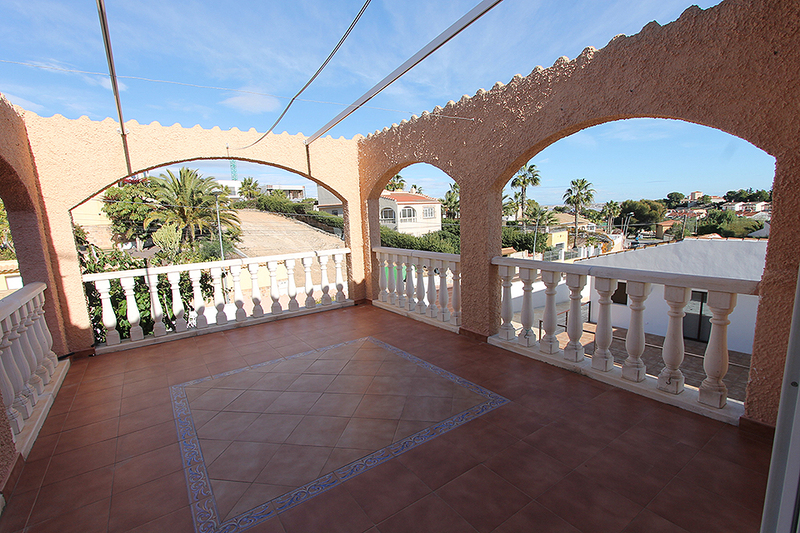 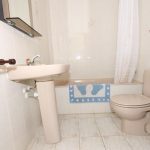 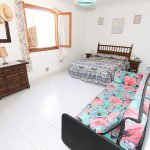 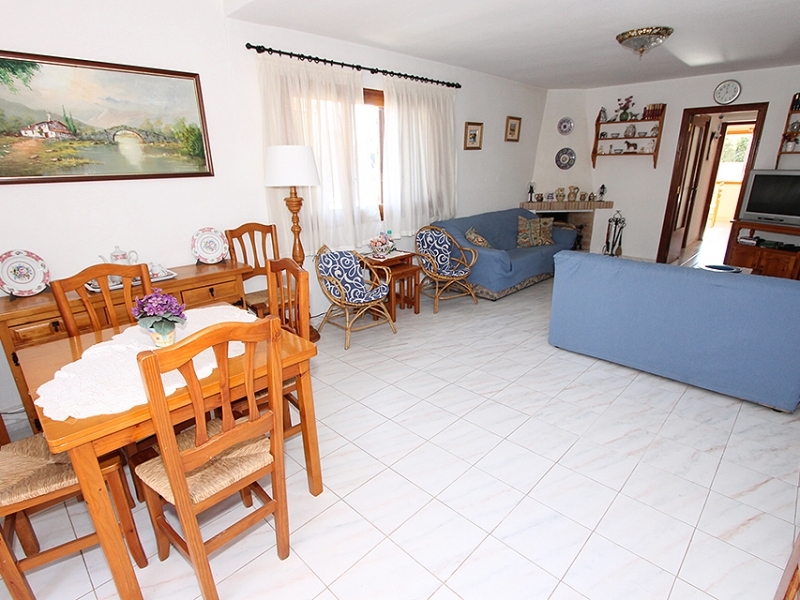 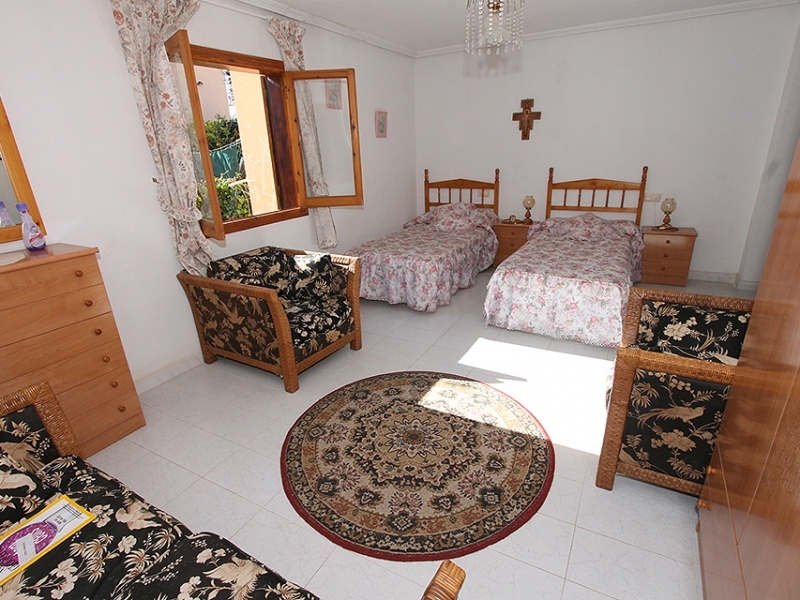 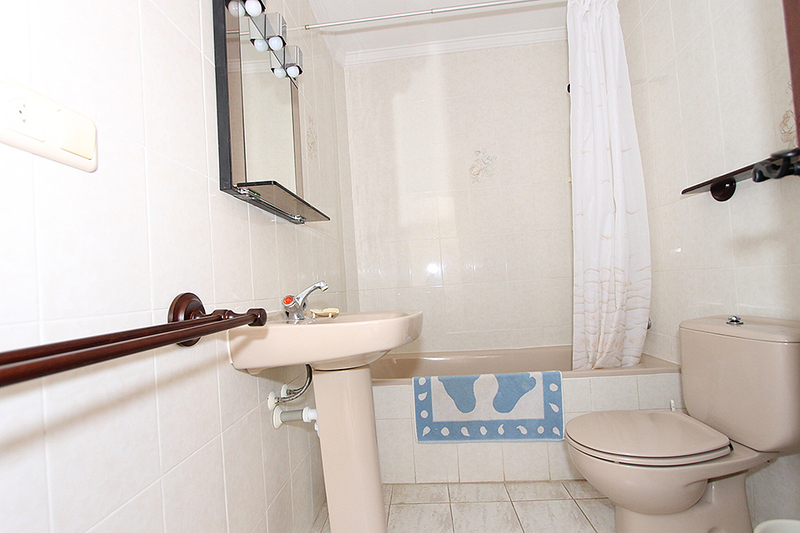 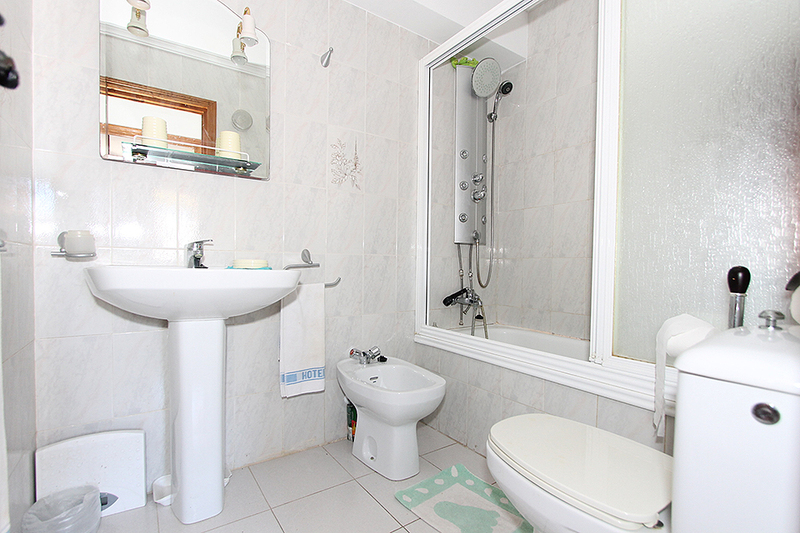 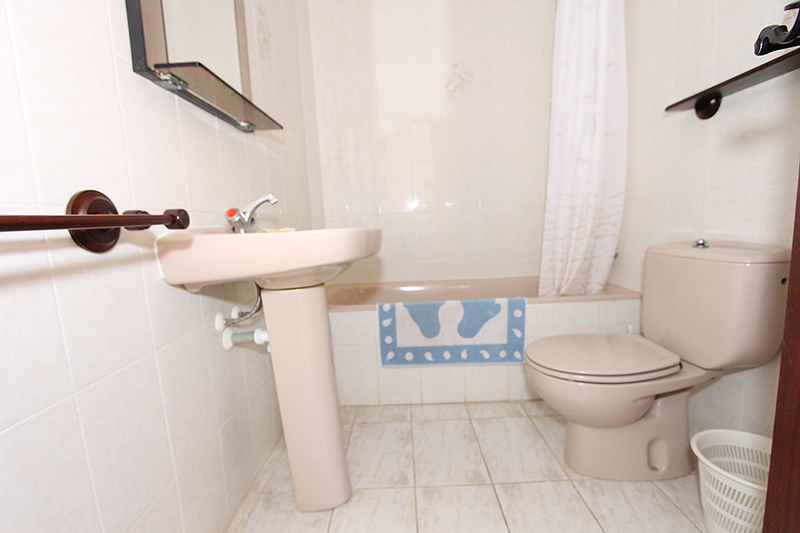 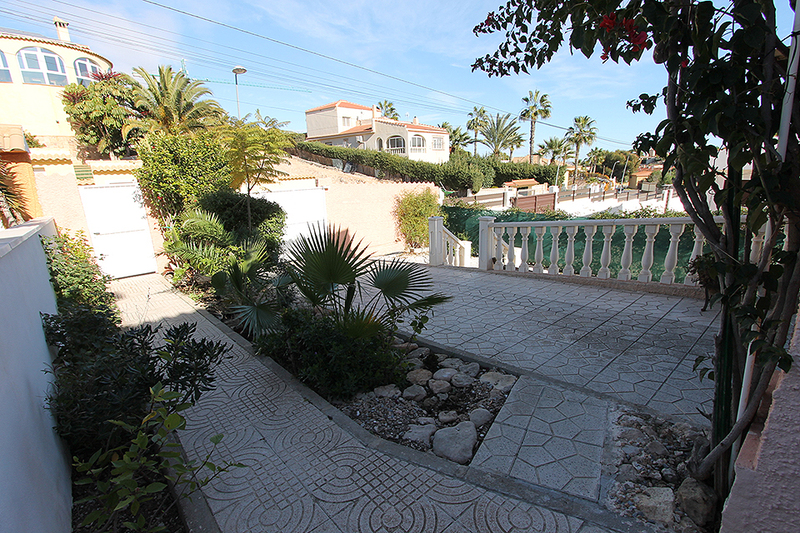 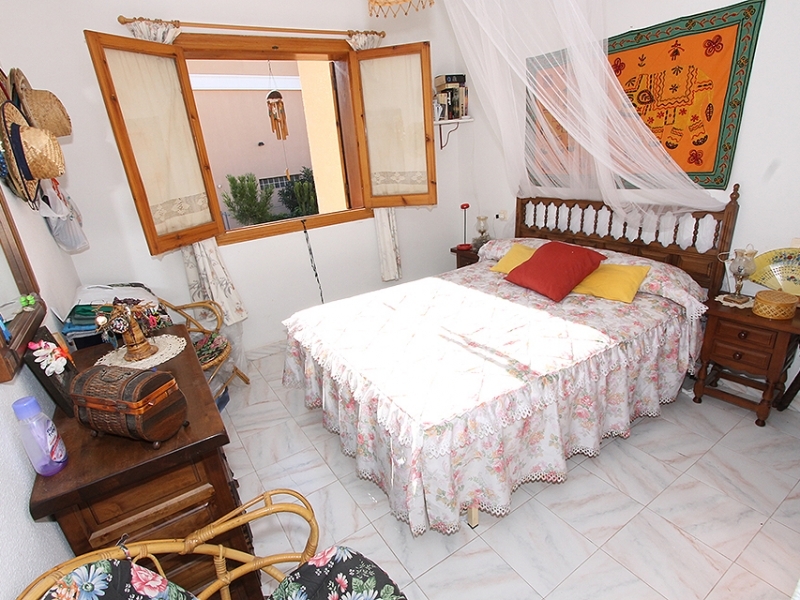 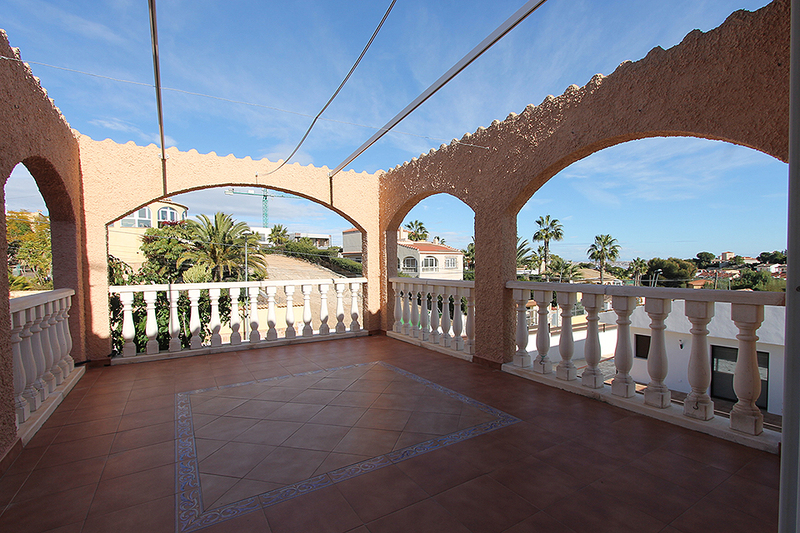 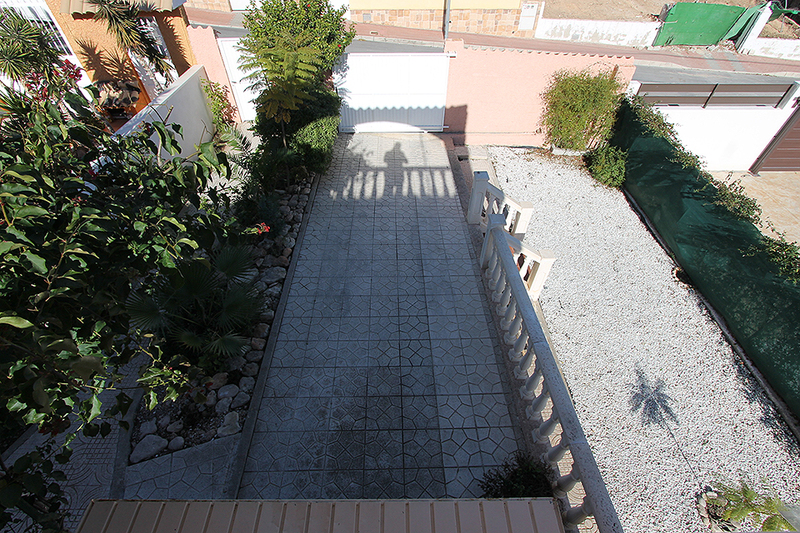 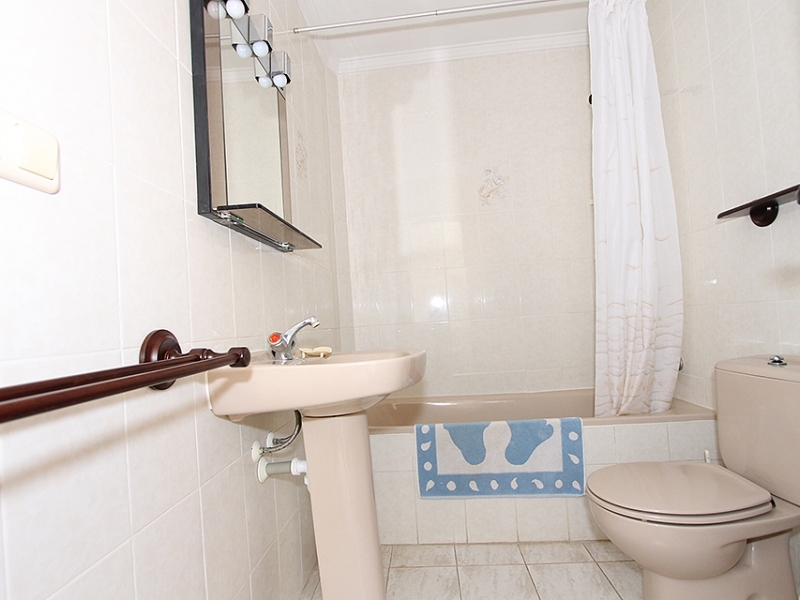 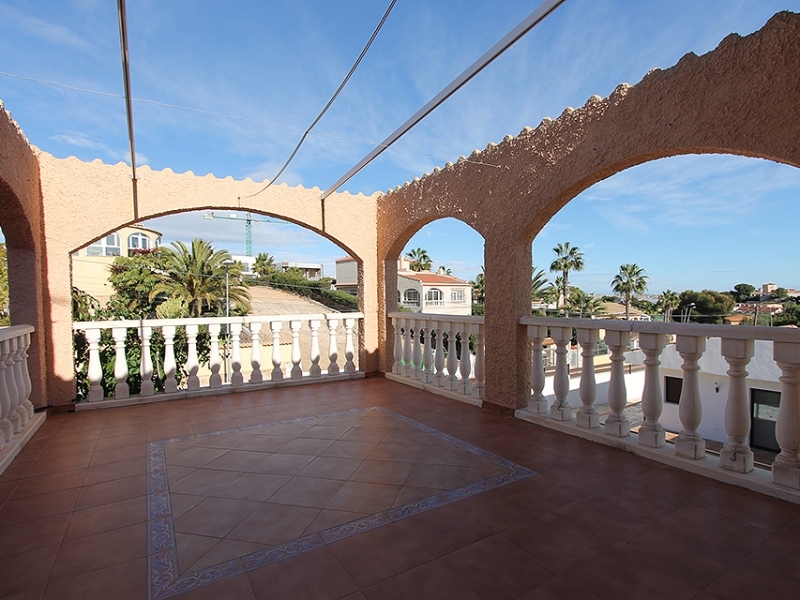 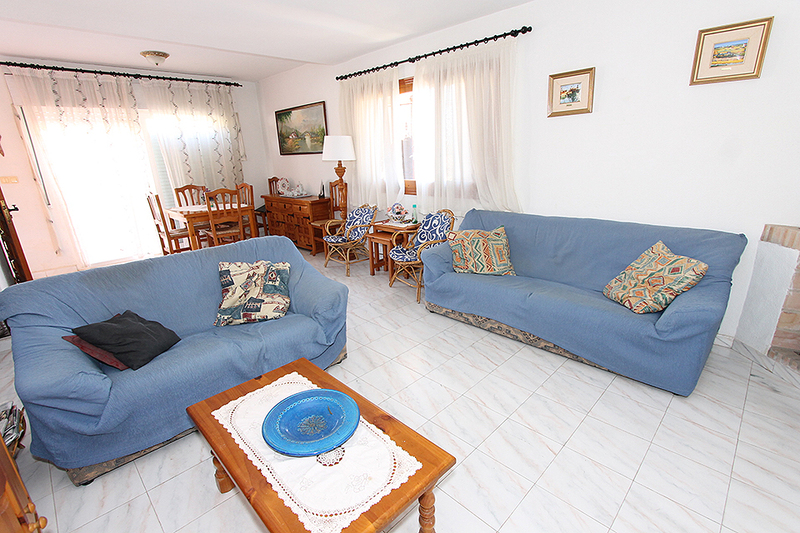 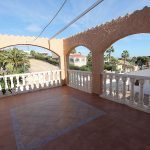 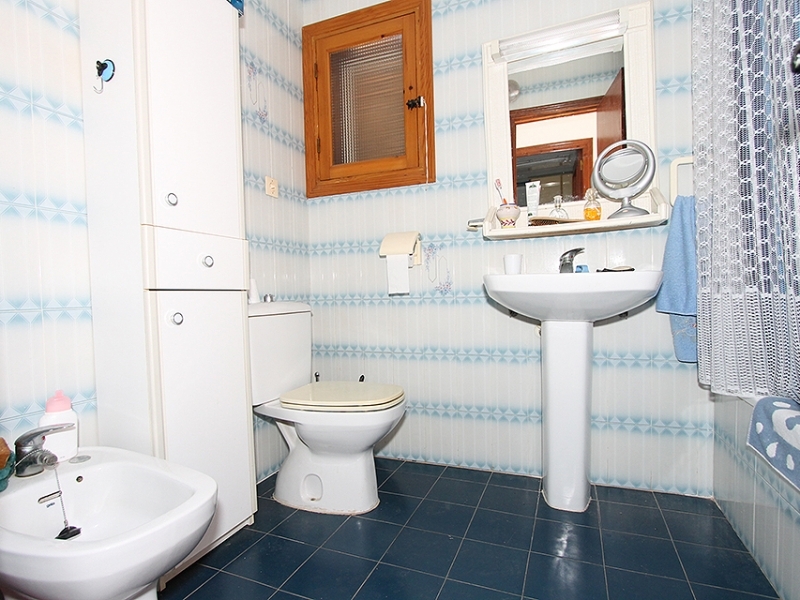 This nice six bedroom, three bathroom detached villa is for sale in Los Balcones, Torrevieja. 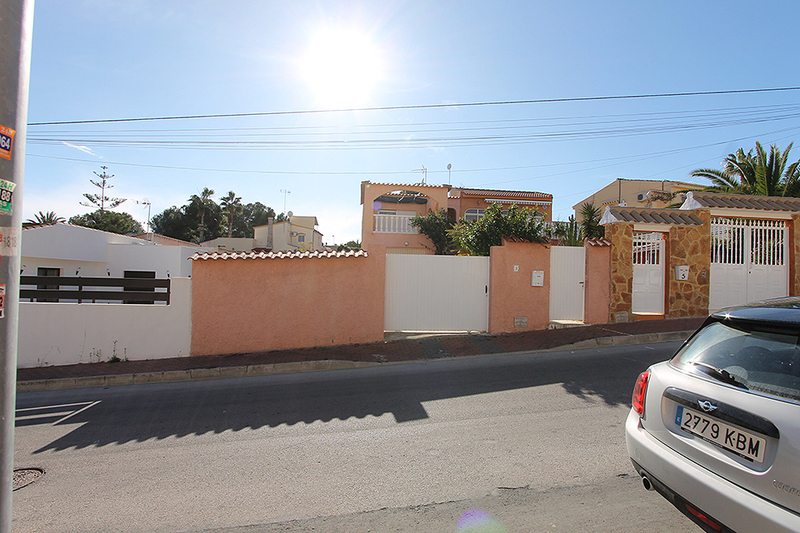 It is just a short walk to the Torrevieja hospital. 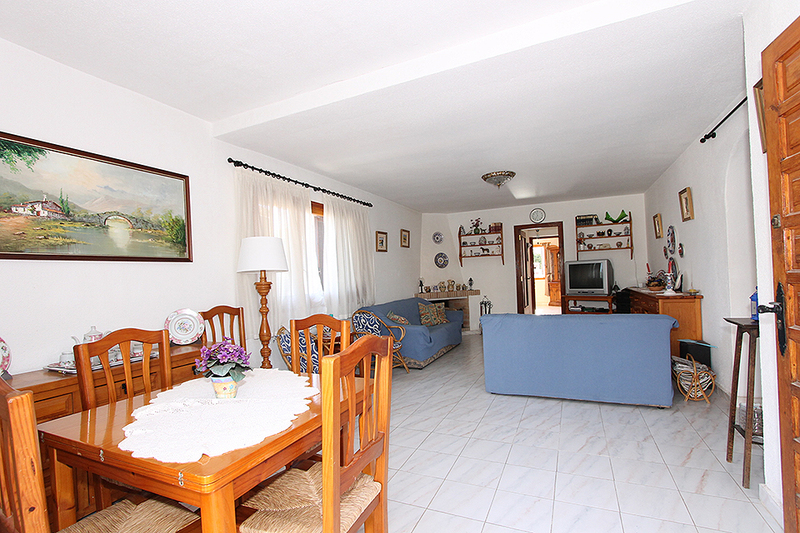 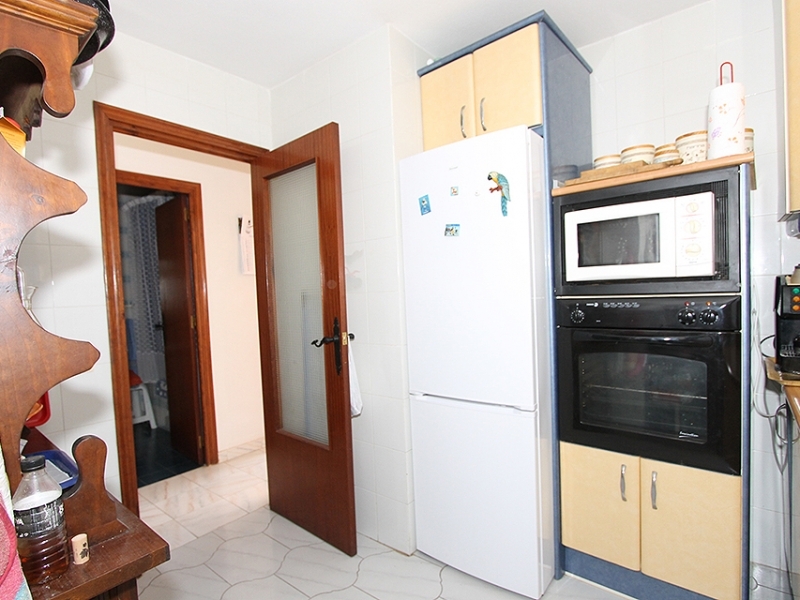 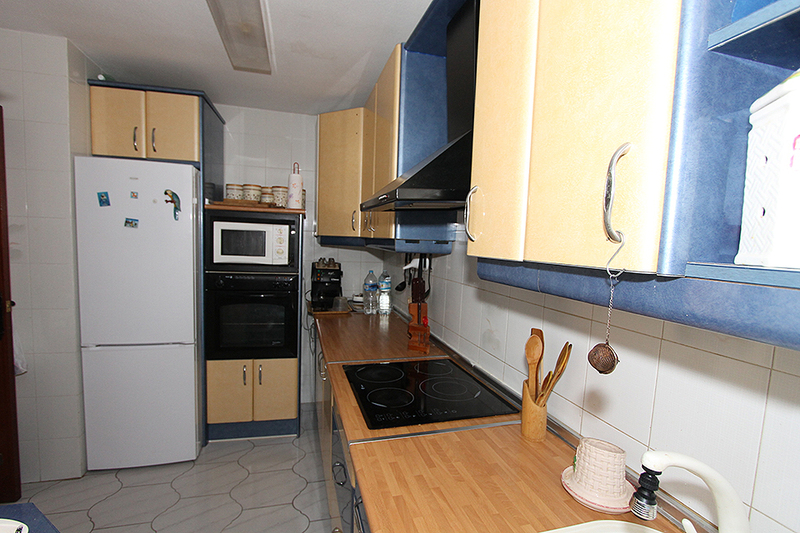 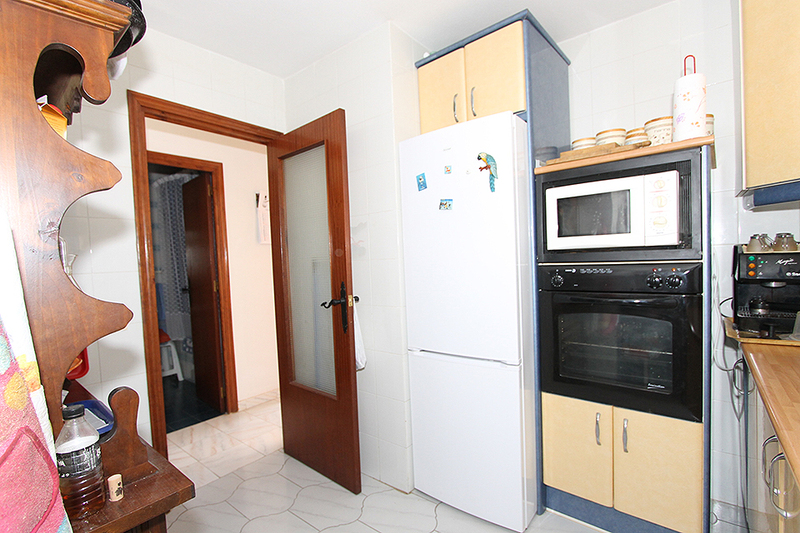 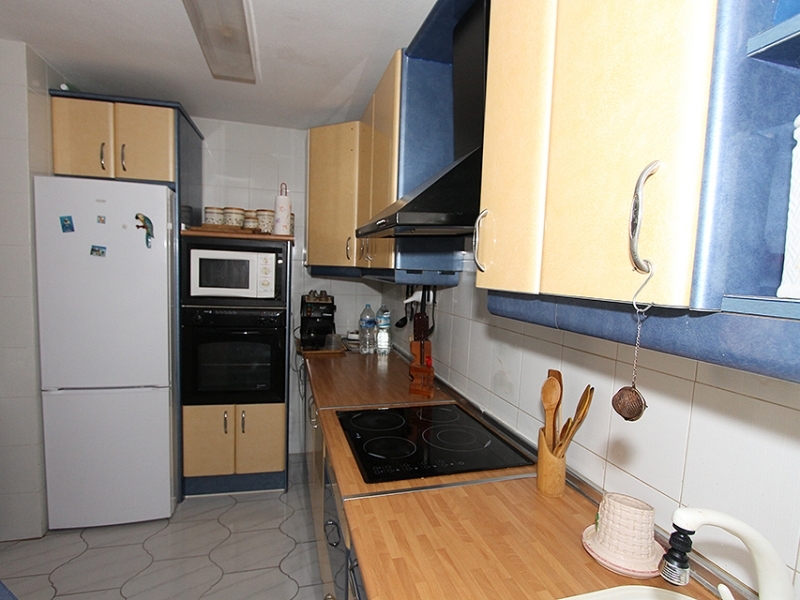 The property has an independent kitchen, large living room / dining area, garage, and a private swimming pool. 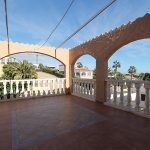 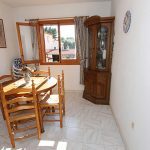 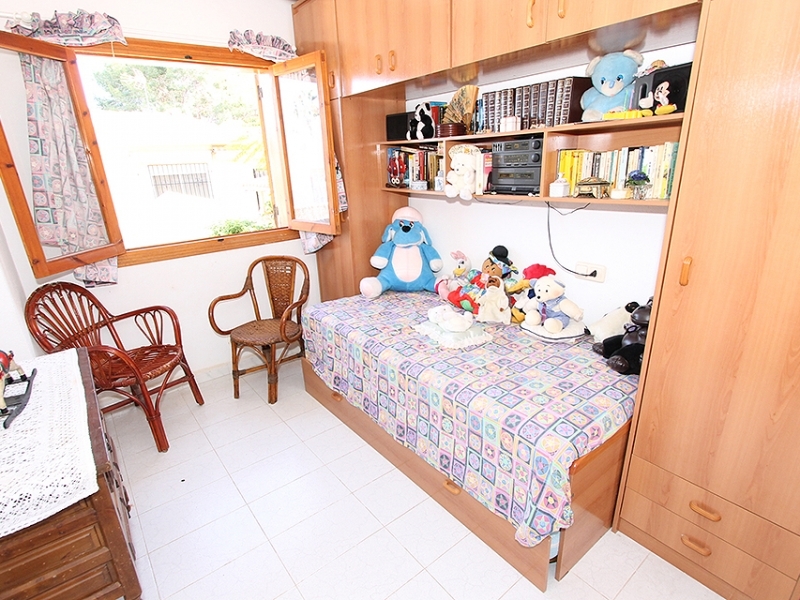 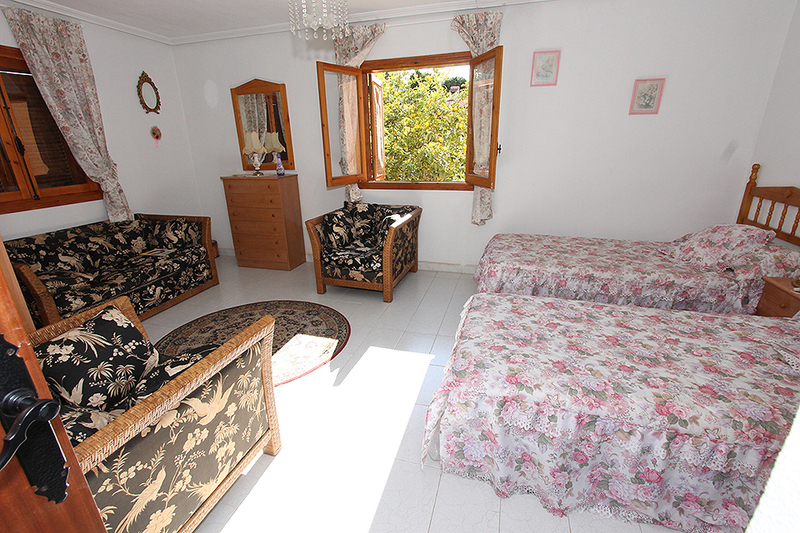 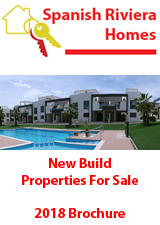 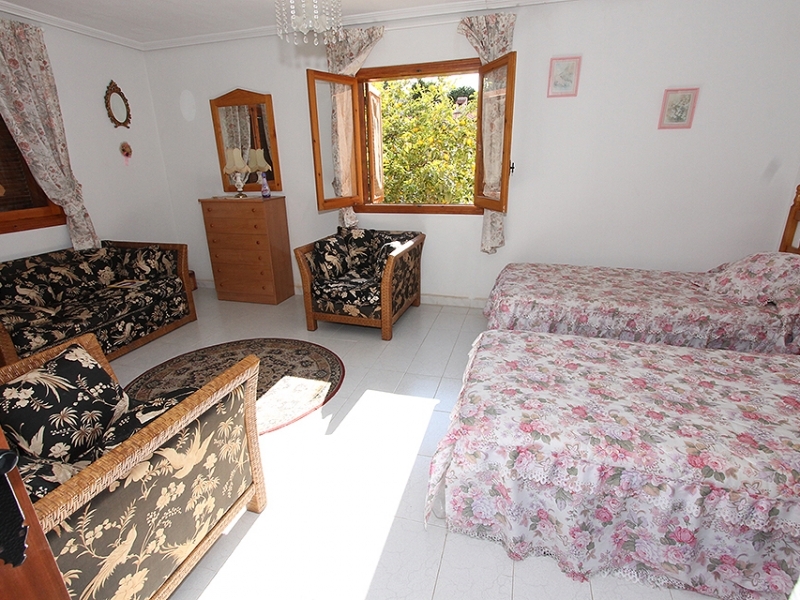 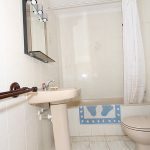 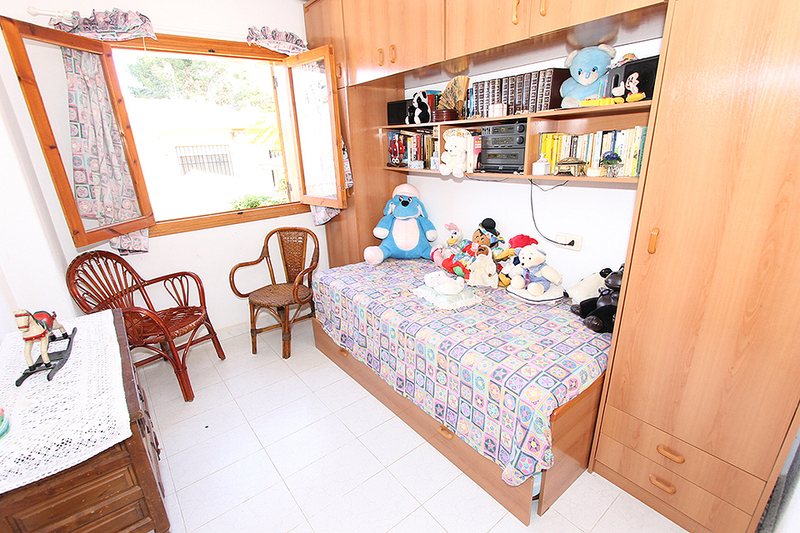 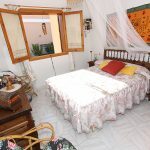 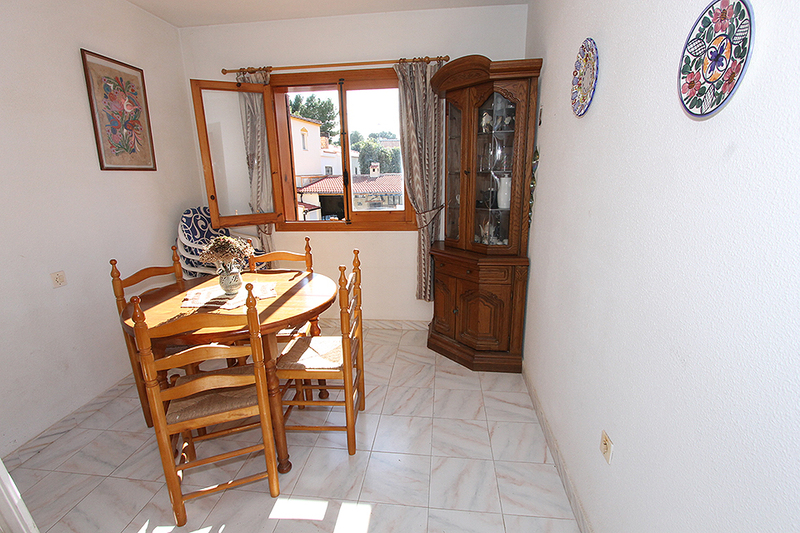 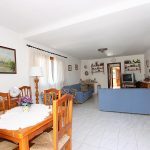 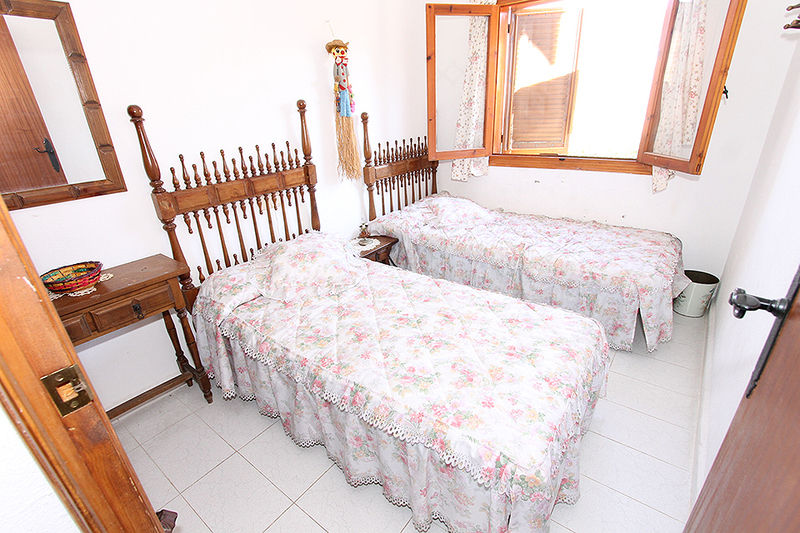 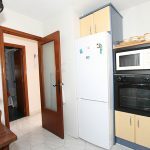 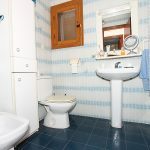 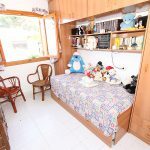 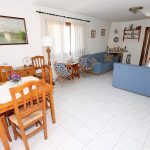 It has a total living area of around 200m2 and is on a plot of 410m2. 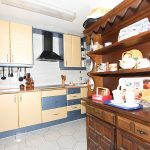 It is not part of a community.